After wishing to view the movie Lincoln, by Steven Spielberg, for some time I finally was able to take in this excellent film on the plane ride home Thursday night. Of course the full details, and by that I mean the historical details remain somewhat unverified for me….while I have always enjoyed history and have read many books on USA history I am not informed enough to say whether this movie is accurate. However, knowing that many who do know the details would be viewing this film I am left to assume that the accuracy of this film is enough to satisfy those who might be critical should it stray too far from the truth. Having said all that I am well aware of the danger of romanticizing the past so as to fail to clearly portray the weaknesses of a man and only highlight his strengths. At the end of the day I felt good about the balance of Lincoln’s portrayal. The movie’s real focus is the passing of the 13th amendment and the implied value of human life. 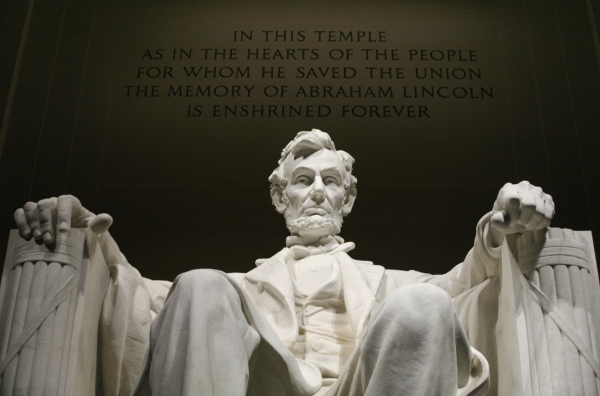 Lincoln’s premise was that first and foremost the President has powers and authority that can only be measured in it’s testing. And the power he wished to exercise was to move government by legislation to recognize Negroes as full members of the United States of America. Of course it took another 100 years for the USA to move to really begin to come to grips with what it means for men and women of different races to have equal opportunity -and some would argue that with the passing of another 50 years to elect a man as President who is black – and the irony cannot be lost – a lawyer from Illinois. 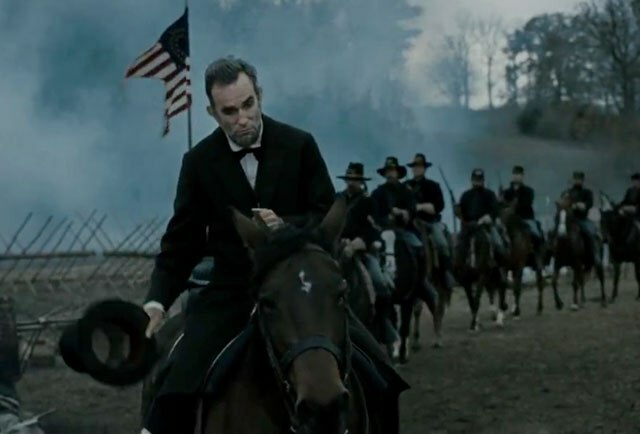 I loved the quotes throughout the movie, the political chess moves, the character of Lincoln as portrayed by Daniel Day-Lewis. As the movie approached the climax, the voting for the amendment the emotion of the House was decidedly nasty with men rising almost fearfully to cast their vote. It wasn’t difficult to see how divided the USA was on this subject – in fact the entire civil war costing hundreds of thousands of lives was about this divisive issue. And now in 2013 has the USA found itself and found itself equally divided between right and left, rich and poor? Having just been in the USA it is clear that the same kind of senseless thinking around the value of human life can be seen in the defending of the 2nd amendment and the right to bear arms. As far as the movie is concerned, at some time soon I will go and purchase a copy of the movie.